Thousands of shoppers and families turned out to welcome in the festive period at the Concourse Shopping Centre in Skelmersdale this weekend. 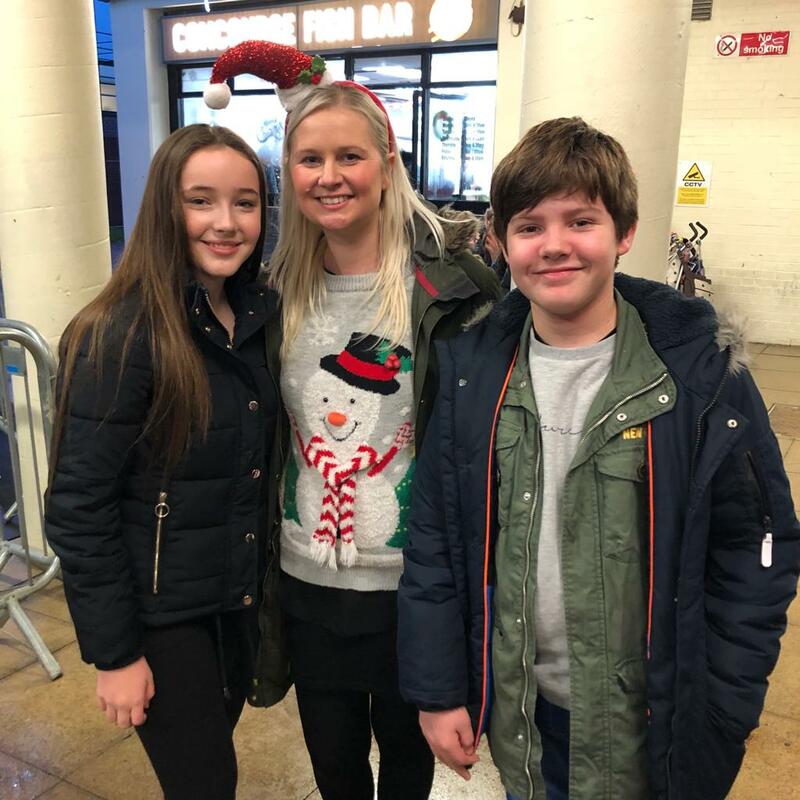 As well as the switching on of the Christmas lights and tree, Father Christmas and his helpers also returned to the shopping centre last Saturday (December 1), while entertainment included a fabulous set from Lucy Thomas, finalist of The Voice Kids 2018, and Jake McKechnie, who appeared on the 2017 series of The Voice Kids. Disney princesses also performed on stage and roamed around the centre to meet shoppers. Performances from community groups and local school choirs helped to keep everyone in the festive mood throughout the day, while Luke Marsden, presenter at local radio station Wish FM, was compere. And the facepainters and glitter bar were also kept busy all day, with constant queues from people wanting to add some sparkle to their faces. One lucky girl also won a Santa Sleepover at Gulliver’s World in Warrington after she wrote a letter to Father Christmas and posted it in the postbox in the shopping centre. Kate Regan, aged nine and from Skelmersdale, collected her prize on stage and will enjoy her prize with her parents and seven-year-old sister Sophie.